Jacqueline is a semi-abstract seascape artist. Working predominantly in acrylics she produces dramatic impressionist panoramas, inspired by the local stunning scenery. 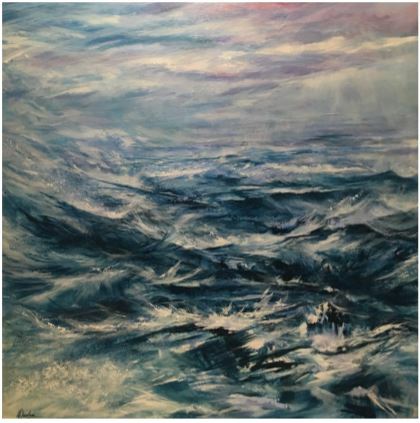 Her energetic and powerfully evocative work is an expression of her artist relationship with the sea.